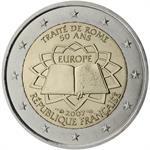 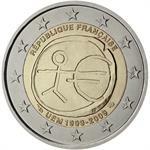 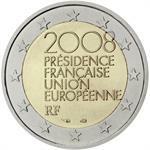 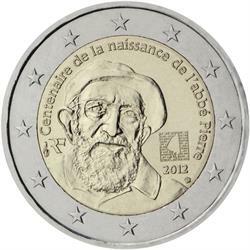 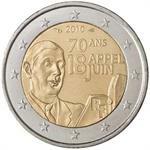 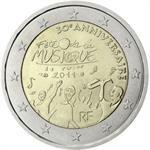 Home > history > world war I & II > 2012 France €2 Coin Issue "Abbe Pierre"
This release honors the centenary of the birth of l'Abbé Pierre (1912–2007), a French Catholic priest, member of the Resistance during World War II, and deputy of the Popular Republican Movement (MRP). 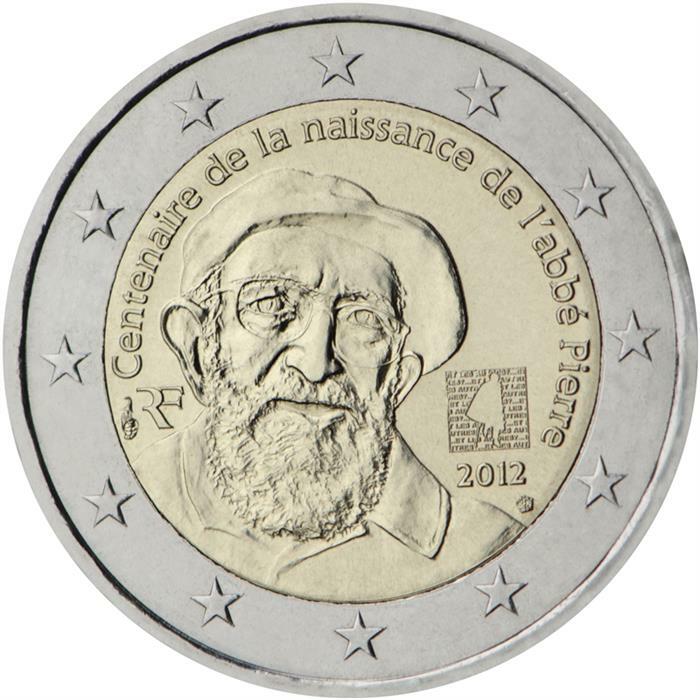 In 1949, he founded the Emmaus movement with the goal of helping the poor, homeless and refugees. 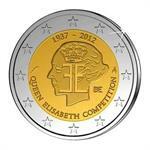 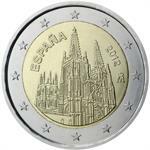 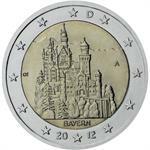 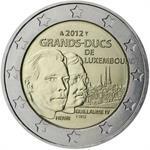 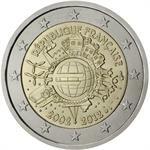 2012 Luxembourg €2 Coin Issue "Guillaume IV"